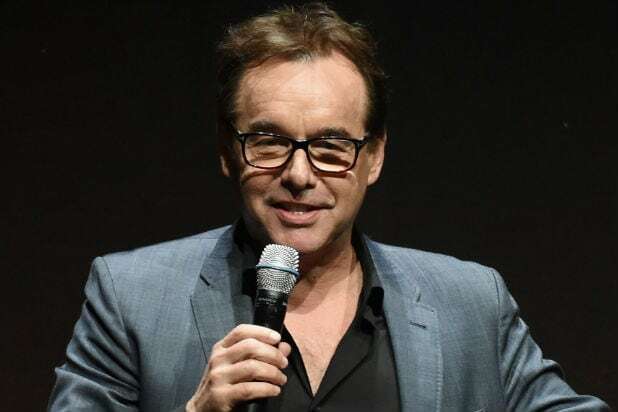 Netflix has entered into a multi-year first-look deal with Oscar-nominated writer, producer and director Chris Columbus. Under the deal announced Wednesday, Netflix gets a first look at any feature film Columbus and his 1492 Pictures partners Michael Barnathan and Mark Radcliffe want to produce. The deal represents a strengthening of the relationship between Columbus and 1492 Pictures, and Netflix, following the recently-produced holiday film “The Christmas Chronicles” starring Kurt Russell. Columbus started 1492 Pictures with Barnathan and Radcliffe in 1994, launching film franchises such as “Harry Potter” and “Night at the Museum.” In 2011, they produced the blockbuster hit “The Help,” which received four Oscar nominations including best picture. “The Christmas Chronicles” is the 24th film they have produced together.